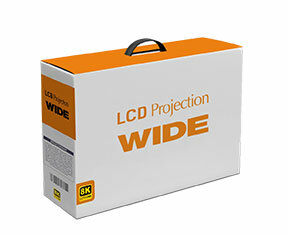 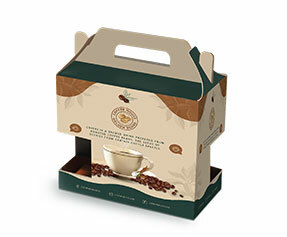 A double wall tuck top packaging is one of the securest storage as well as retailing solutions for your valued products. 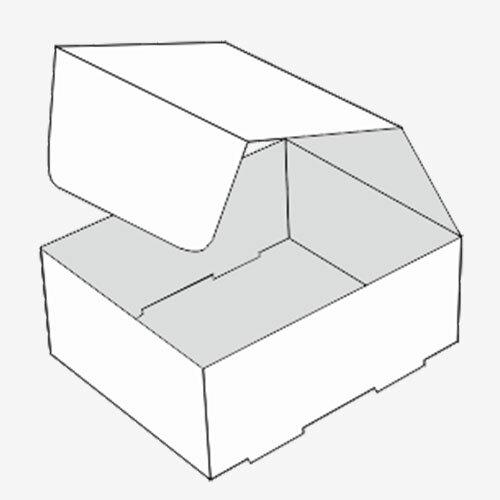 This kind of box comes with a try and a lid which is non-glued. 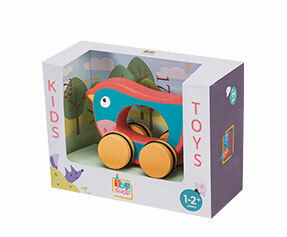 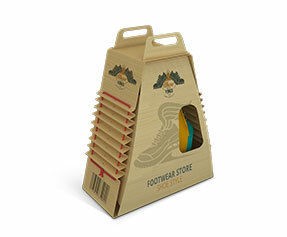 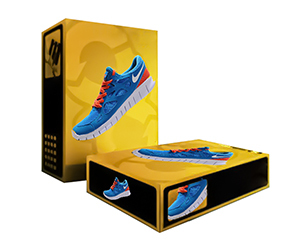 The inclusion of side panels fills the role of a lock as well as foot portion of the packaging. 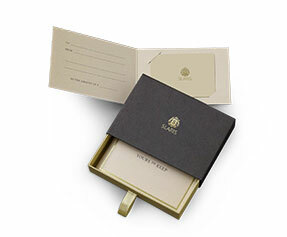 Besides, its elegant design comes with a male lock which is smaller than female lock portion of the packaging. 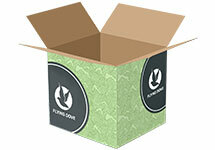 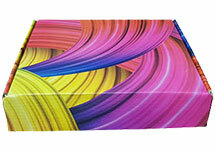 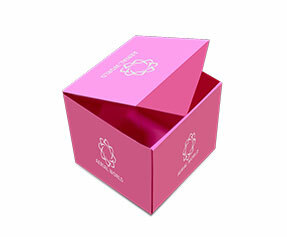 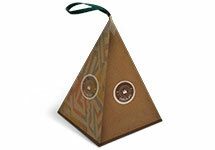 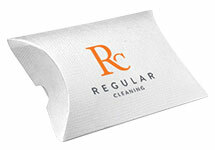 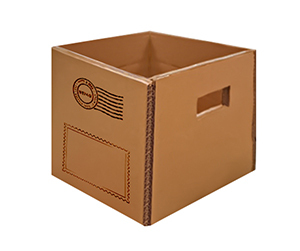 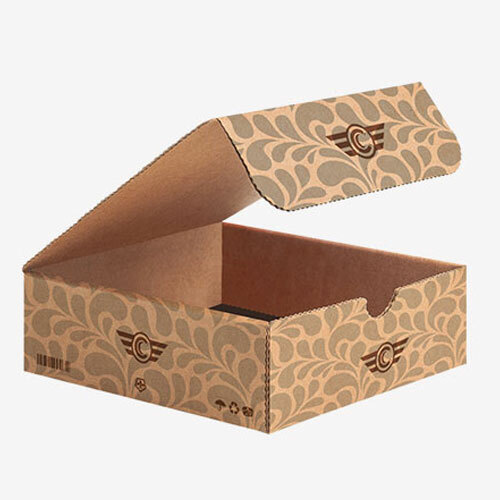 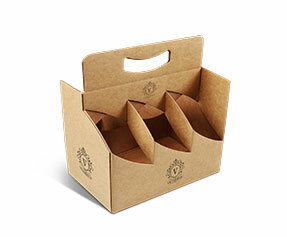 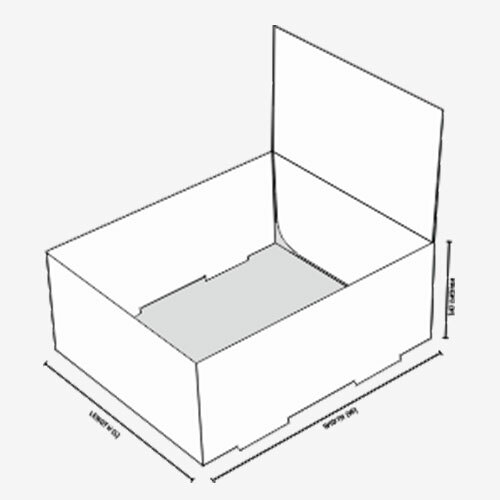 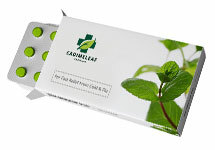 The box also includes three tuck flaps extending through to the bottom tray to ensure maximum safety for your products. 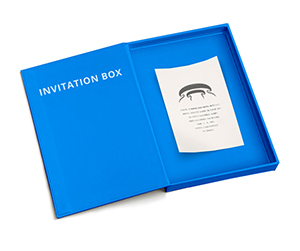 The decorative features that come along with a double wall tuck stop include embossing, foiling, spot UV, glossy/matte lamination, full UV and much more. 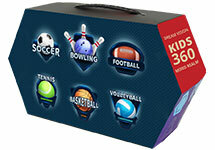 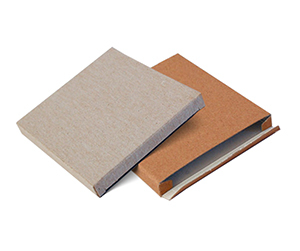 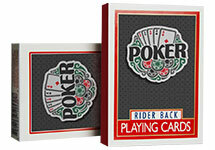 Besides, we offer a full range of cardstocks to fulfill your requirements. 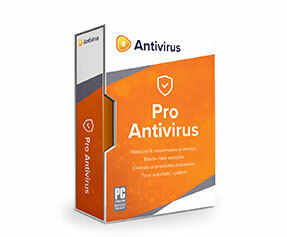 If you have more queries and confusions, feel free to contact our representatives who are 24/7 at your service via live chat support and phone call.